FYCB’s 2018 CD not only honours the sacrifices of those who served at the front, but of all those at home who suffered in silence and mourned the loss of a generation. 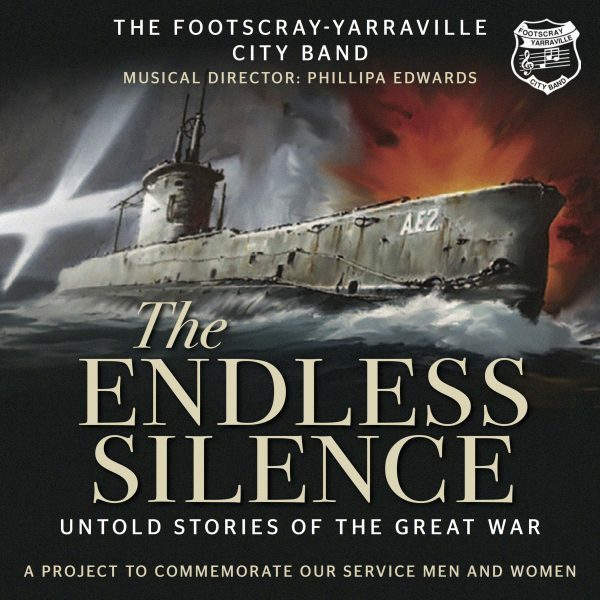 Through this recording project, the Footscray-Yarraville City Band not only honours the sacrifices of those who served at the front, but of all those at home who suffered in silence and mourned the loss of a generation. The Poet guides us through the untold stories of the Great War as seen through the eyes of The Mother, The Girl, The Soldier and The Bandsman. Through these characters we explore the spirit of service and sacrifice of the Australian and New Zealand Army Corps (ANZAC). This is a story that encompasses all peoples under the Southern Cross who have inherited the ANZAC legacy. 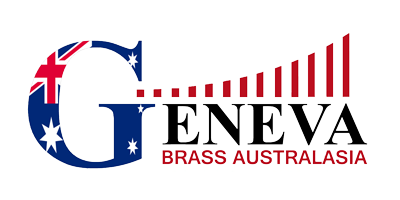 After 100 years, the echoes of the Great War have died away and all that remains is the endless silence of those who sacrificed so much for Australia.